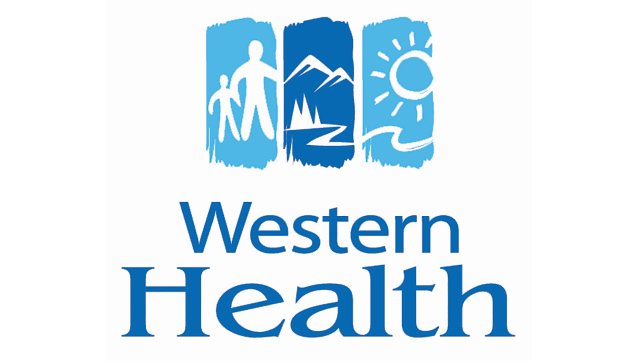 Western Health requires an Internal Medicine Specialist – Non-Invasive Cardiologist for ongoing locums in Corner Brook, Newfoundland at the Western Memorial Regional Hospital, a 217-bed regional referral center. This position provides support to the Medical Consultants Group. This is a dynamic group of nine Internal Medicine Specialists in Corner Brook. The Group provides a high volume, clinical service with provision of General Internal Medicine and Sub-Specialty services to a population of approximately 78,000. Position Qualifications: Registration with the College of Physicians and Surgeons of Newfoundland and Labrador (CPSNL) and the ability to meet the credentialing requirements of Western Health's Discipline of Medicine. We are seeking candidates with the appropriate sub-specialty training. Hours of Work: Daily 8 a.m. to 4 p.m. and call obligation as deemed necessary to the locum. Corner Brook is a vibrant and active community serving as the hub of the Western Region. Enjoy a scenic setting with exceptional outdoor pursuits for all seasons, safe communities with modern amenities, access to vibrant arts and cultural community, and the UNESCO World Heritage Site of Gros Morne National Park is at our doorstep.